Want To Become A Taxi Driver? 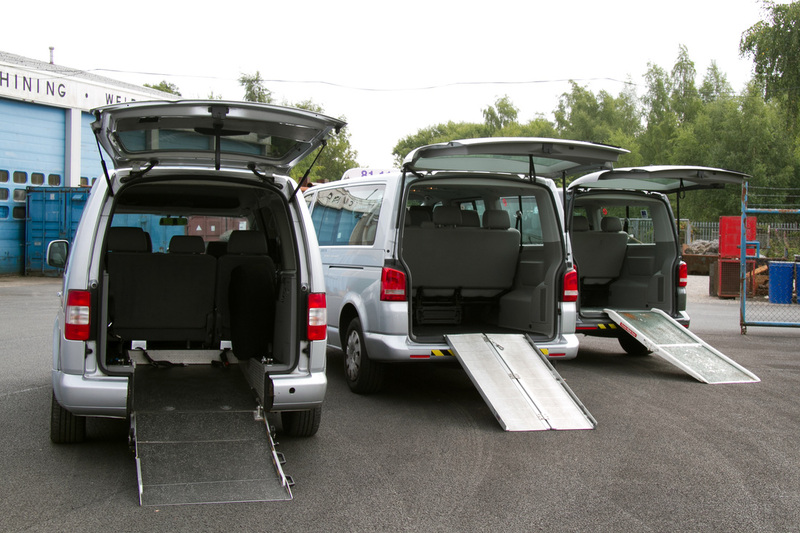 We have disabled and wheelchair accessible vehicles available for 1 or 2 wheelchairs. Just let us know your requirements when you book. The friendly self-employed drivers will be happy to lend a hand. Please call us on 01786 81-11-11, email info@saturntaxis.com with your requirements, or use our online booking form.